Students around the world are taking part in Chinese-language competitions that culminates with finals in China. Organized by the Confucius Institute, “Chinese Bridge” is now in its 15th year. Seventy students from 15 colleges joined the preliminary rounds of competition in Chicago. 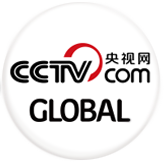 With the theme “Dreams Enlighten the Future” the competition is meant to test language abilities and competitors’ knowledge of China and cultural talents. Among these were Chinese songs, Chinese calligraphy, and martial arts. “I was nervous when I first went to China due to the different cultures between China and America,” one competitor said. The competition is sponsored by the Confucius Institute Headquarters. 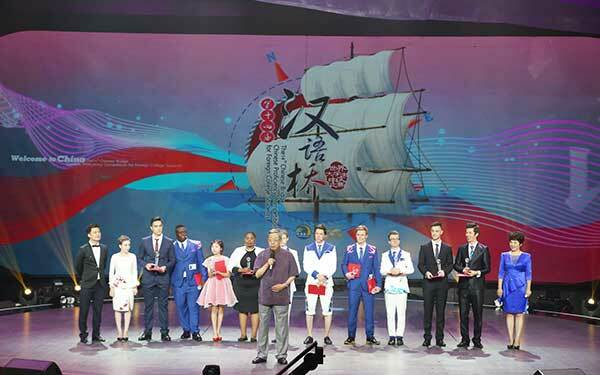 The special prize winner gets a paid trip to China to take part in the finals and receives at least half a year’s Confucius Institute scholarship. The next prize winner has a paid trip to watch the final. The competition has been held annually since 2002 and has become an important platform for college students to learn about China along with its language.